With Fall just around the corner, it’s time to start asking yourself if your windows are sufficient enough to make it through the colder months. Glass-Rite’s energy-efficient, Low-E replacement windows will help you save on energy costs throughout the year. Whether you’re cooling your house in the Summer, or using your heating system in the winter, Glass-Rite replacement windows help moderate the temperatures you want in your home. Glass-Rite utilizes Solarban®60 and Solarban®70XL technology, which helps block various harmful rays coming from the Sun. Solarban®60 blocks 66% of total solar energy, allowing 70% of visible light to pass through. This combination produces an excellent LSG (Light to Solar Gain) ratio of 1.79. Along with exceptional insulating performance, (as evidenced by a 0.29 Winter nighttime U-value) this technology is perfect for cold Winter months. Solarban®70XL has a 9% darker tint, helping to reflect 95% of fading rays. When coupled with conventional clear glass in a one-inch IGU, Solarban®70XL glass achieves a Visible Light Transmittance (VLT) of 64% and a Solar Heat Gain Coefficient (SHGC) of 0.27. Furthermore, this technology yields an LSG ratio of 2.37, making it one of the industry’s highest-performing glass. How do I know which type of window is right for my home? 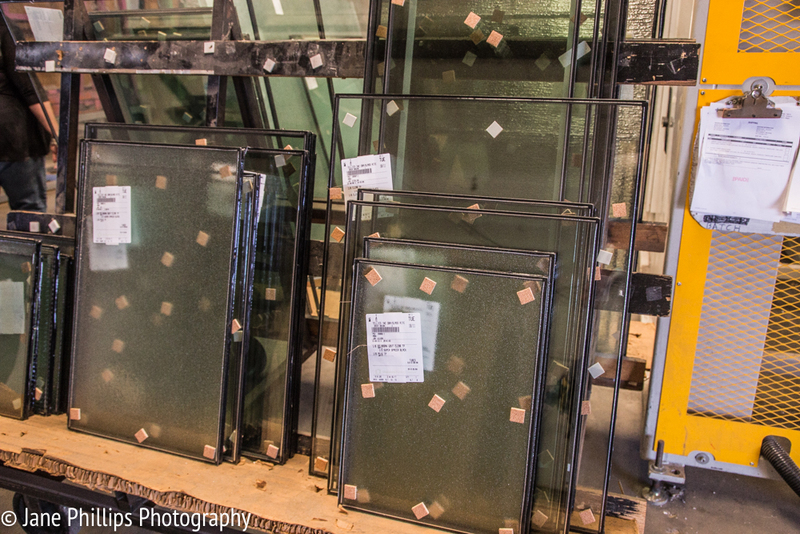 Glass-Rite offers free estimates! Based on your specific needs for your home, we are happy to discuss the various options we have available. Financing options are available! Call 505-764-9899 today!